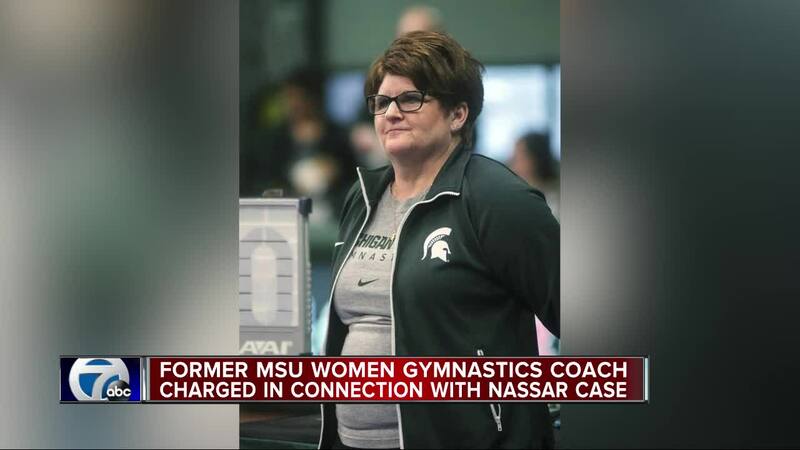 Kathie Klages, the former coach for Michigan State University Gymnastics, has been charged with two counts of lying to a peace officer for her alleged role in the Larry Nassar scandal. Special Independent Counsel Bill Forsyth announced the charges on Thursday. 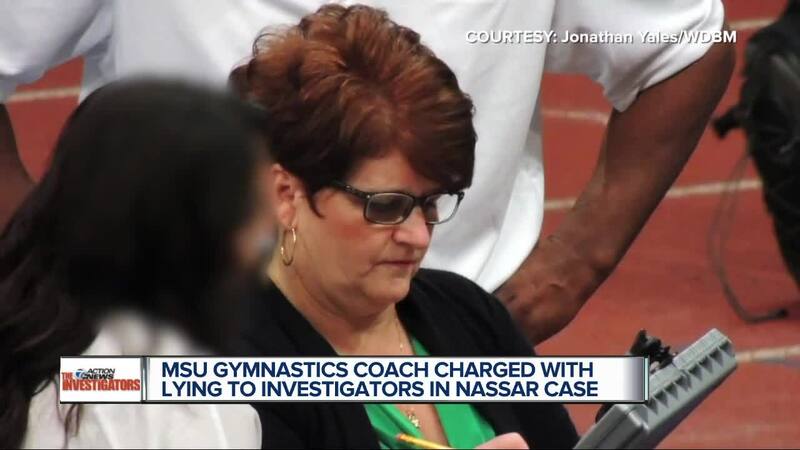 According to the special counsel, Klages denied to Michigan State Police detectives that she had been told about Nassar's sexual misconduct before 2016. That statement came during the investigation into how Nassar as able to sexually assault hundreds of individuals on and off MSU's campus.